Braces are used to help straighten teeth or keep certain bones and muscles in place. 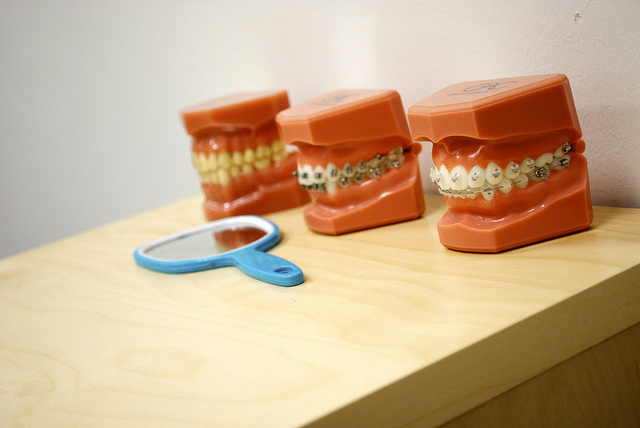 The most common type is orthodontic braces which are used by dentists. These braces help in straightening and aligning teeth for a better bite. 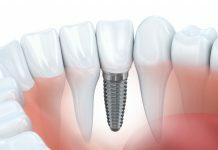 They also help in repositioning teeth that have been misaligned because of impacted molars or crooked teeth. Orthodontic braces can be used by kids and adults. If you ask what type of braces are there, you will find out that there are many different types of braces for teeth. Braces were discovered to be invented around four 400 B.C. Ancient remains of mummies that were dug up showed metal bands around their teeth. There are mainly five kinds of braces for teeth: metal wire braces, titanium braces, clear braces, lingual braces, and gold plated braces. Metal braces are the most commonly used type of braces. 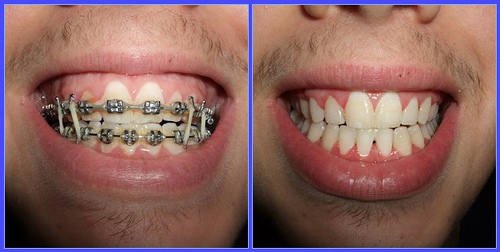 This type of braces can be used by both adults and children of different ages. They are often distinguished by the wires used in them. Sturdier wires are used for types that are intended for adults. 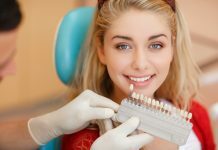 Braces are used to help realign the teeth which will help a person get a better bite and ease any dental problems that can possibly occur in the future. 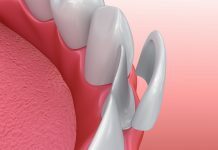 Braces are usually used with children because they are easier to reposition and redirect the growth of permanent teeth. 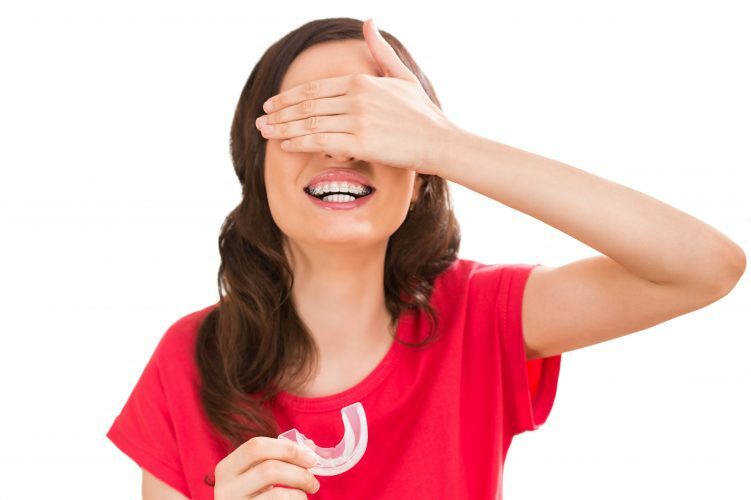 However, many adults get braces in their twenties and up which makes realignment of the teeth much harder since most of the permanent teeth are fully grown. Since it is harder to realign adult teeth, the types of braces for adults are more costly compared to the types of braces for kids. The type of braces that is used often varies in cost as well. People who have had to use braces understand that they have disadvantages. 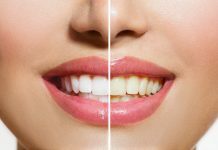 Although they may be used to give a person the best smile, the wearer will have to forgo certain eating habits and food. People with braces are advised to stop chewing gum since it may get stuck in the wiring of the braces. They are also not allowed to eat chips and other food that may get stuck in their braces. People with braces understand that they must constantly be alert with the food they eat since braces have to be continuously maintained. After meals, adults and children have to clean their teeth and braces with a special toothbrush. 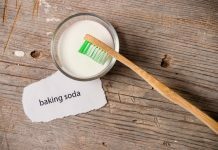 They have to pick out particles of food that may have gotten stuck in their braces to prevent cavities and tartar from building up. 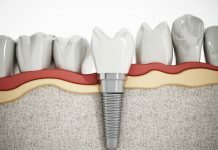 Monthly checkups with a dentist is also required and the discomfort felt during the tightening of braces is truly something most brace users dislike. 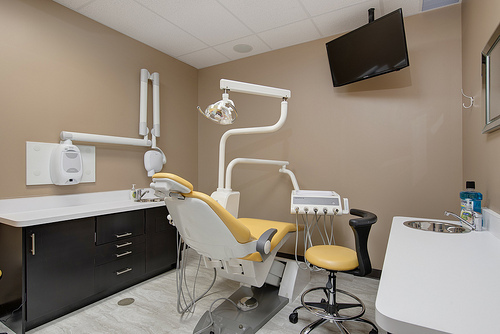 Despite the downside of having braces, these wires are for dental health and serve their purpose to both adults and children. There are also braces for scoliosis. 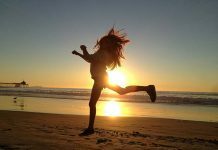 Scoliosis is a problem many people have to deal with. This is the curving of the spine in an abnormal manner. Scoliosis gets worse when not treated and causes discomfort to the body. This condition can occur in children and adults. The spine is usually curved in a C shape or an S shape and may affect a person’s posture and breathing. Women are more affected by scoliosis than men. It may be due to the calcium loss that many women experience and this condition can develop at any age. Severe cases of scoliosis can be handled by surgery but for less serious cases, braces can be used. There are different types of back braces for scoliosis. The most commonly used among these three is the thoraco lumbo sacral orthosis brace, TLSO, which is also called an underarm brace. The pressure it applies to the curve on the spine prevents the progression of scoliosis. The second type of brace is made out of bars that hold up the body. It should be worn twenty three hours a day but can be taken off when there is a need to. The Charleston bending brace is only used during the evening. It is also known as the night time brace. This brace is often worn by children and helps correct the curve in the spine while the child sleeps. The pressure these braces have on the spine help in preventing further bending or curving of the spine that may lead to different problems in the body. Most people are not aware that they have scoliosis and it often occurs to those who have bad posture or sit around all day. The types of braces and cost often vary on the different kinds of braces wires that are used. It is often a case-to-case basis depending on the severity of the patient’s needs. 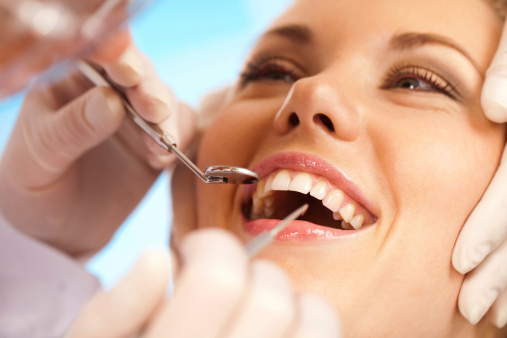 Most people do not need to spend a lot of money on braces. Braces for the teeth are often more costly than braces for scoliosis, which will only require a onetime purchase and can be used for years. 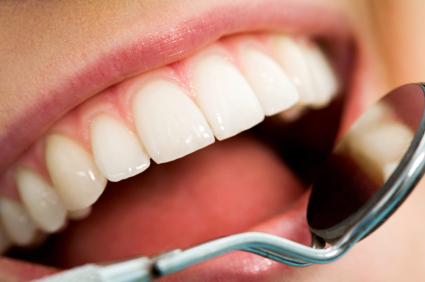 Teeth braces on the other hand require weekly and monthly checkups, maintenance, and cleaning. Different types of braces wires are dependent on the choice of the user as well. In the past, braces were perceived as a sign that a person was born with a disability or defect. These days, many people often use braces as symbol of social value or status. However, braces still serve their purpose whether it is to rearrange and reposition, these wires have a huge effect on a person’s health. People have often debunked the truth about braces since the effect of their use often takes time before it becomes evident. 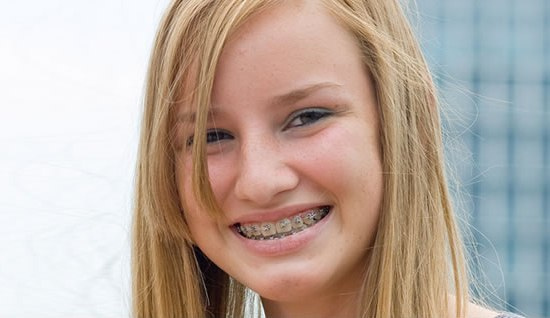 Braces should be used on children because their bodies are still growing and and it is easier for their bodies to follow the pressure applied by braces. 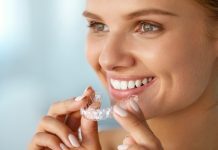 Braces for adults often require a longer adjustment period and the effects that a person may want from a brace, whether teeth braces or back braces, may take a longer time to see results. 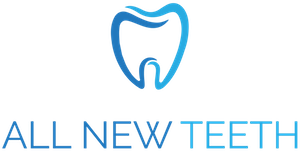 Nevertheless, braces are useful instruments used in both dental health and spinal health. 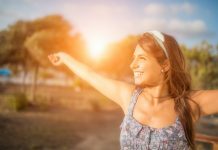 People with either dental problems or scoliosis should invest in a good set of braces that will do the job for them and help them perform their daily activities better. There are many different types of braces. Learn which ones are the right fit for you.